This past weekend the cowboy community lost two very special souls. Photo by Madi Wagner Photography. The cowboy community is a strong one. We endure love together and we endure loss together. This past weekend, our community lost two very special souls, Bailee Ackerman Byler and Will Byler. The couple passed away in a helicopter accident on the same night of their wedding. 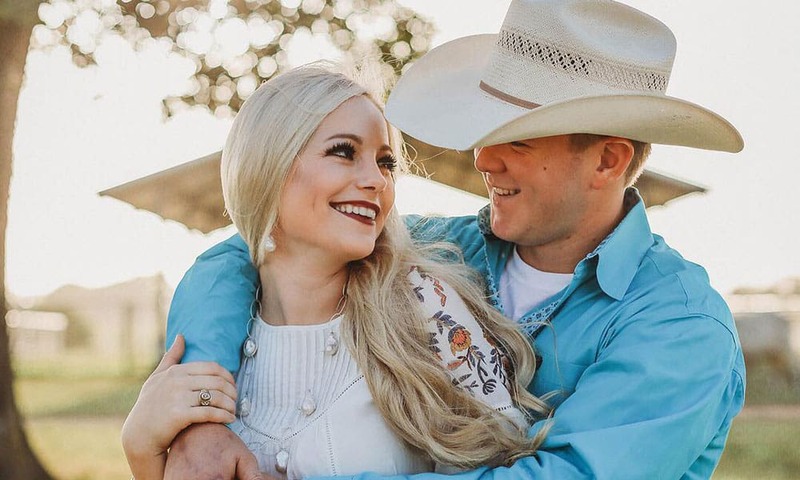 Madi Wagner Photography had the joy of photographing this beloved couple, and had some important words to say about processing this unfathomable loss. Read her statement below. Please keep the family and friends of Bailee and Will in your thoughts and/or prayers during this time.